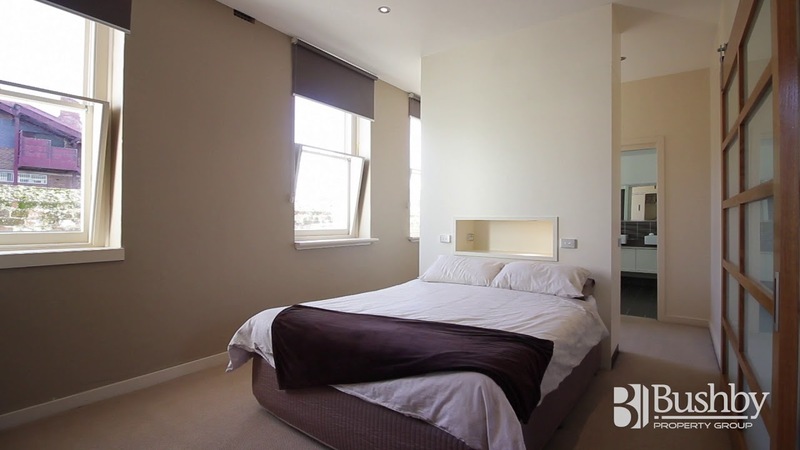 Hi everyone, and welcome back to another week of Bushby Property Group’s Top Rentals. Meticulously renovated with rich colours throughout and sweeping views of the city, this grand circa 1900 heritage home ticks all the boxes! Polished floorboard and fireplaces throughout and just look at those views! Plus with a brand new kitchen and bathroom, this cosy 3 bedroom home is just perfect! This home is perfectly suited for those over 55. Situated in Brampton on the Park, this quality villa unit is in an elevated position with views and ideal for those looking to retire. And finally, if you’re looking to live the simple life, this super affordable co-joined one bedroom unit is for you! Featuring a wood heater and gas heating plus a shared deck and rear yard. 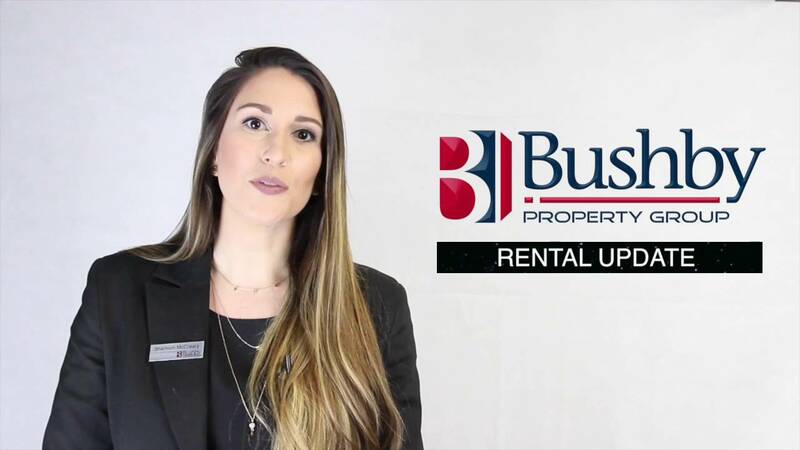 Bushby Property | Rental Update!